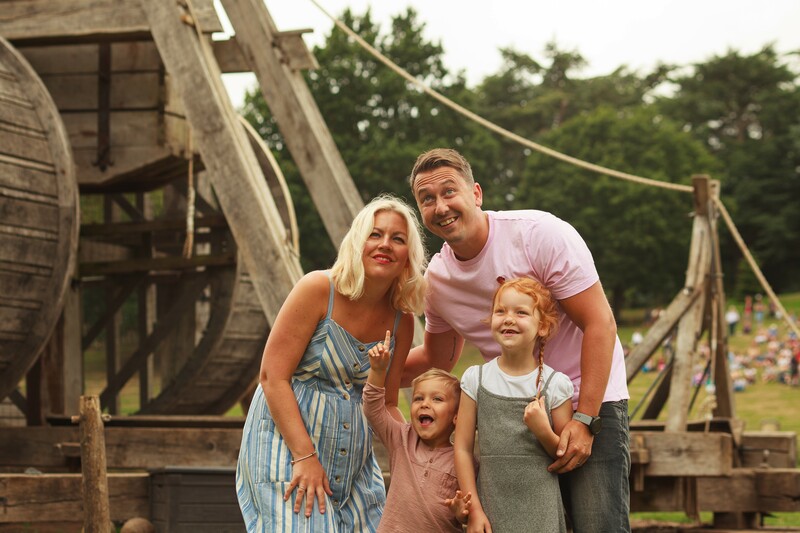 Witness the return of live-action daily shows at Warwick Castle this February Half Term as The Mighty Trebuchet; the WORLD’s largest working siege machine launches a projectile more than 150ft in the air. Marvel as our epic Birds of Prey take to the skies and much more. Explore spellbinding attractions including the UK’s first Horrible Histories Maze! Face fun challenges; survive the trenches, uncover evil plots and escape the maze before things go terribly wrong.